Dr. Steven R. Warstadt, Dr. Sonal Patel and Dr. Ryan Rottman, are your local family Eye Care Specialists. 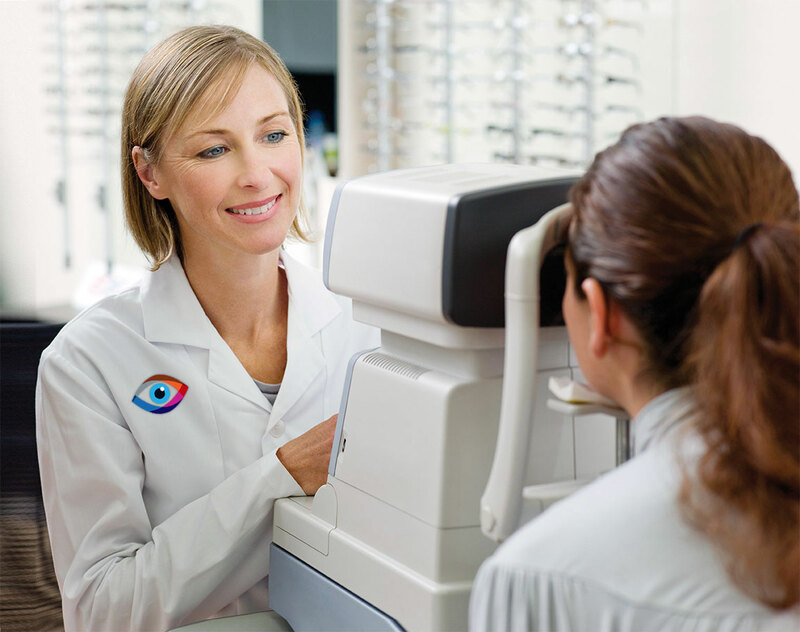 We provide quality eye care services in Atlanta; we truly care about the health of your eyes and provide Comprehensive Vision Care to all family members. 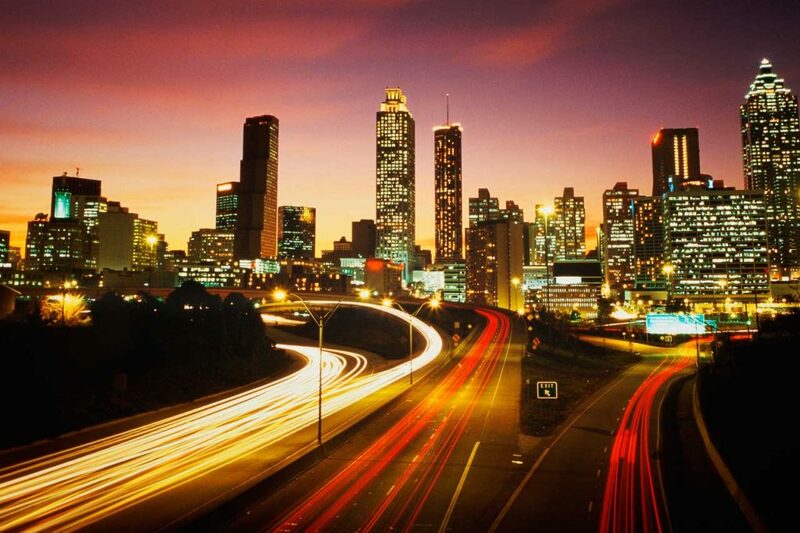 We are conveniently located in Atlanta, Georgia and service Tucker, Doraville, Chamblee, Scottdale, Avondale Estates, Clarkston, Stone Mountain, Lilburn, North Druid Hills, Norcross and the entire Northeast Atlanta area. We stock contact lenses that you can conveniently order online; we also offer eye exams, emergency treatment as well as the management of eye diseases. 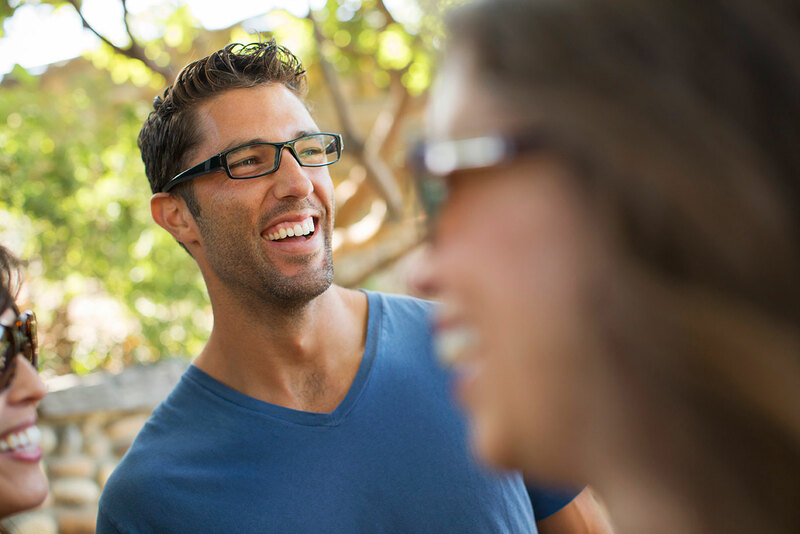 Thanks to our partnership with LensCrafters, you can conveniently get the latest in designer eye frames and sunglasses. 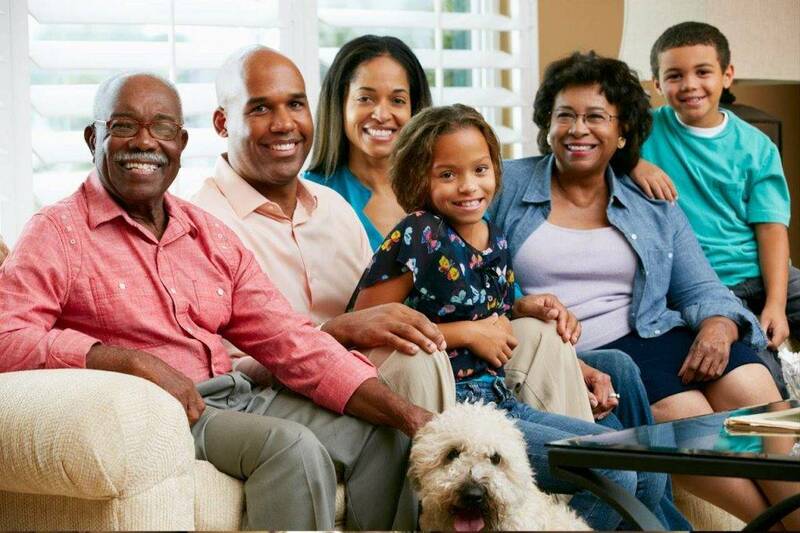 Our vision center is located at 4800 Briarcliff Road North East, Suite 1173, Atlanta, 30345. Call: (770) 400-9200 to make an appointment or Click here to schedule an appointment online. 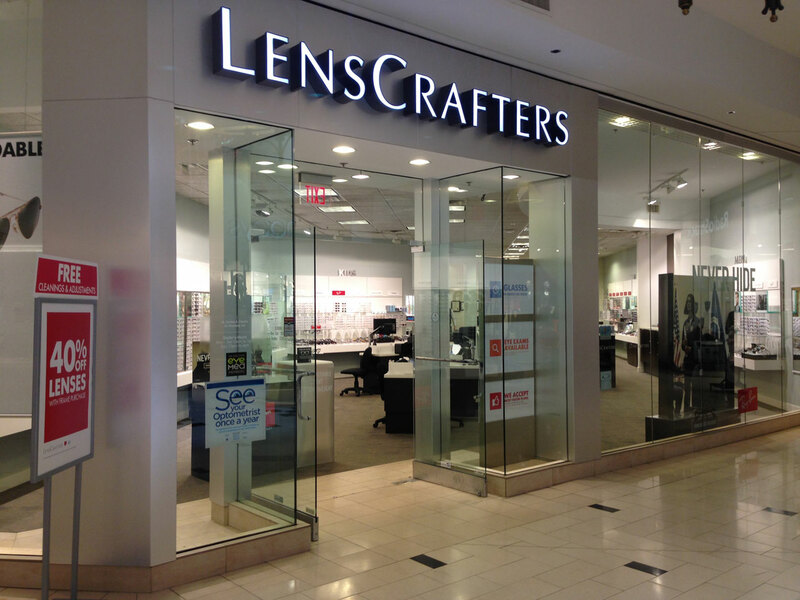 Our vision center is located at Northlake Mall in Atlanta, Georgia 30345. Call: (770) 400-9200 to schedule an appointment or click here to schedule an appointment online. Every fall my allergies act up and my eyes feel miserable. How can I get some relief? You’re not alone. One out of five Americans has allergies, and half of the allergy sufferers have itchy eyes. Here’s how to determine if your symptoms are caused by allergies: If your eyes are red and itchy, you likely have allergies. If your eyes are burning, you might have dry eye. 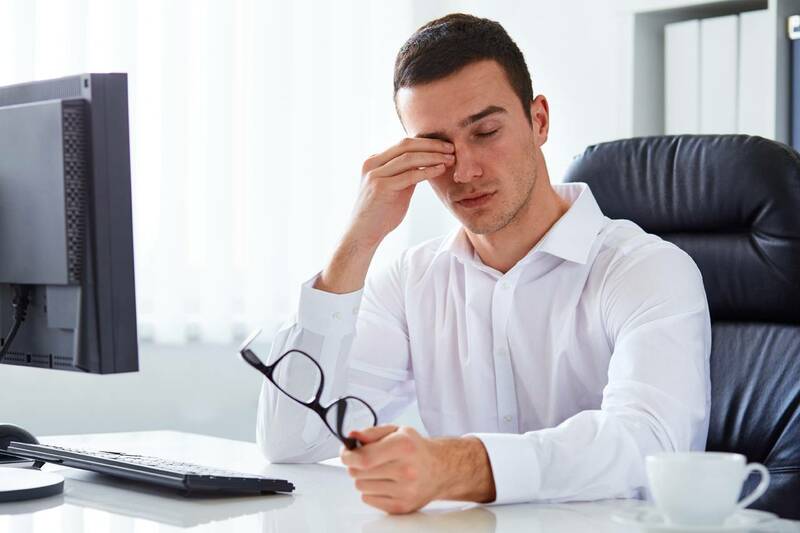 If you wake up with gooey eyes, you may have a bacterial or viral infection. Since 1988, I have been serving the Northlake area, I have experienced many changes with the community. 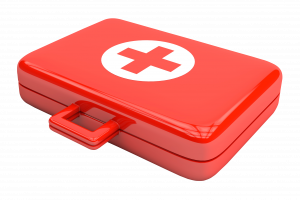 I have seen many of my patients grow from children to young adults, while at the same time I have served the needs of their parents as they have moved into middle age. Yes! 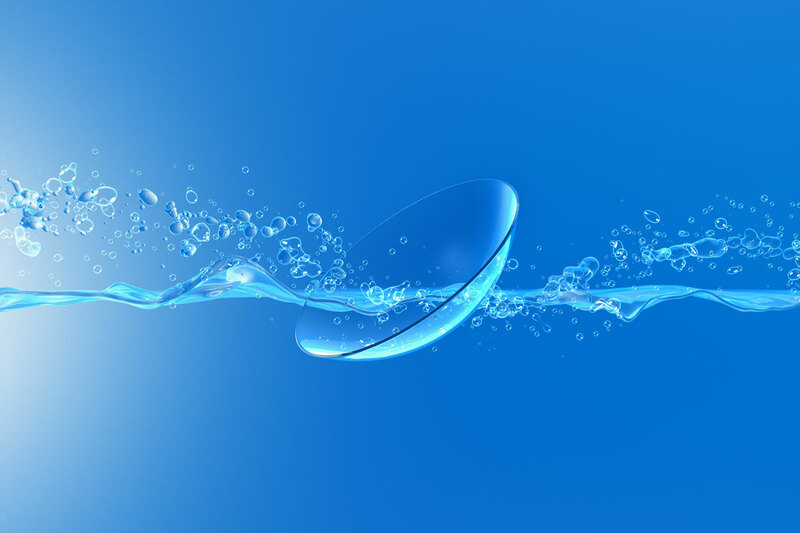 Click here to conveniently purchase all of your contact lens needs. Dr. Warstadt has been my eye doctor for over twenty years. He is ontime, and very knowledgable on eye health, and keeps me seeing at least 20/20. Staff is friendly and efficient. The staff is efficient and well-trained on the high-tech examination and measurement equipment. Dr. Warstadt loves his work, and it shows. He never stops learning, using the newest techniques and technology. He is very thorough in the examination. Fast, but patient if I have questions. He has cared for my eyes for 28 years. He is dedicated to preserving vision and improving people's eye health. I hope he doesn't retire for many, many years. Dr. Friedman is wonderful! Very personable and professional. She just seems kindhearted. I received a thorough exam, and feel confident in her assessment. I plan to make an appointment for my 12 year old soon. Highly recommended! Outstanding comprehensive care, as usual!!!!! Great thorough exam in a timely and pleasant manner. Love this office! Can’t decide whether to purchase Contact Lenses or Eyeglasses? You can also purchase all your contact lens needs here! Your eyes are one of the most complex organs in your body. 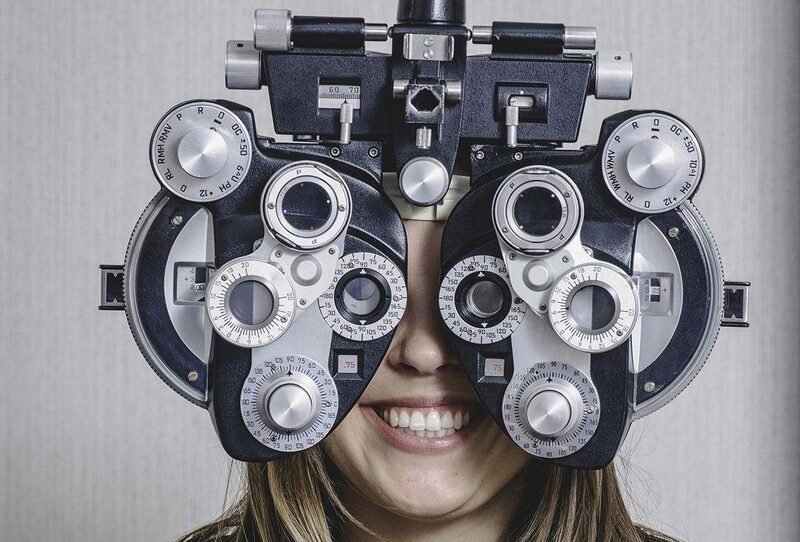 Learn what common tests and procedures to expect during a routine eye exam. Treatment for issues pertaining to: Red eyes, gluacoma, cataracts, macular degeneration, diabetes, treating allergies, dry eyes etc. Now!!! Order Contact Lenses Even While in Your PJs! Save time and money ordering from our online contact lens store. Lenses and service backed by our trusted guarantee. If there’s a problem, we’ll make it right.